Washington, DC – Despite Snoop Dogg's best efforts to keep this secret, the West Coast rap O. G. to let some interesting news slip during a recent interview with Washington D.C. radio station. "I'm thinking more on the line when you look at great shows like the Narcos on Netflix," he said. "You know, how drug Traffickers moved from Escobar, Cali cartel, now it's about to go to Mexico. I'm thinking like a Snoop Dogg biopic." 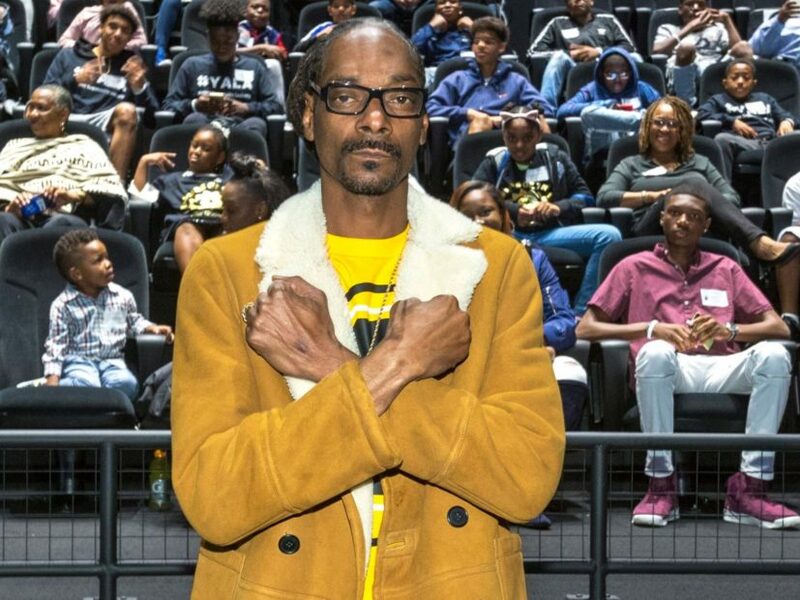 Snoop then confessed to Lee Daniels and the Black Panther, director Ryan Coolger were on board to help Snoop biopic coming to life.